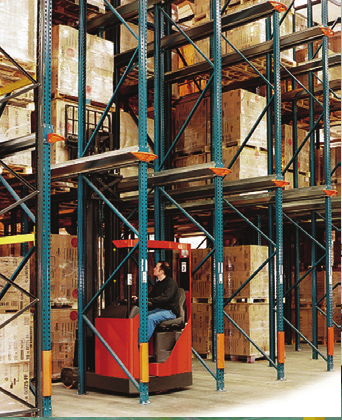 Designed for strength, durability, ease of assembly & operational reliability. 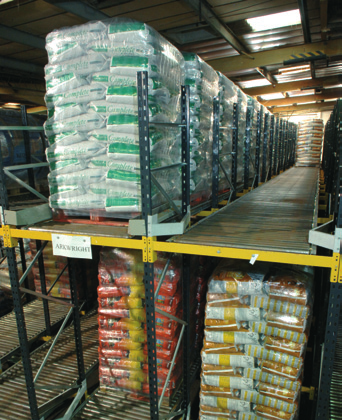 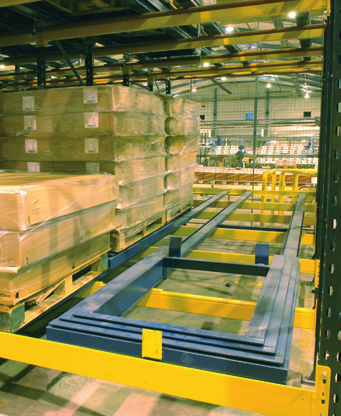 Comprehensive choice of frames & beams which can be precisely selected & combined to meet the requirements of any heavy duty storage application. 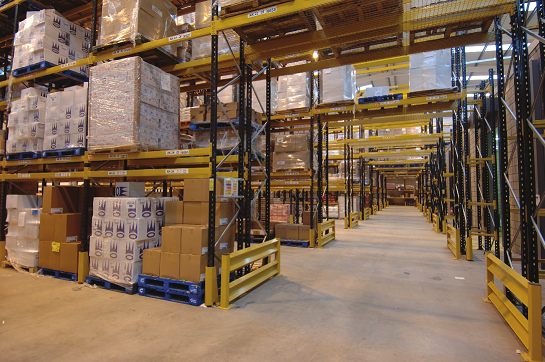 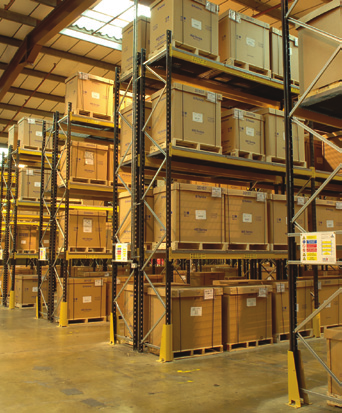 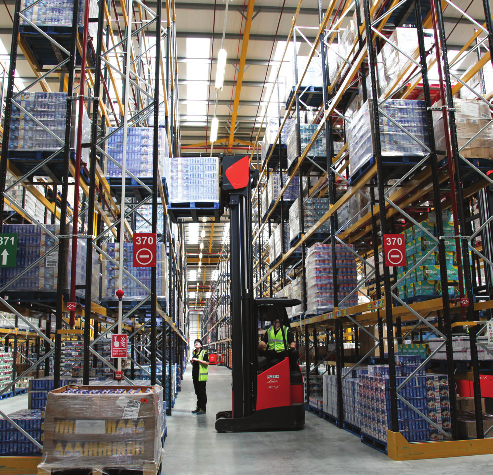 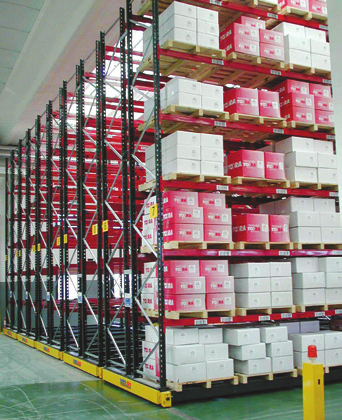 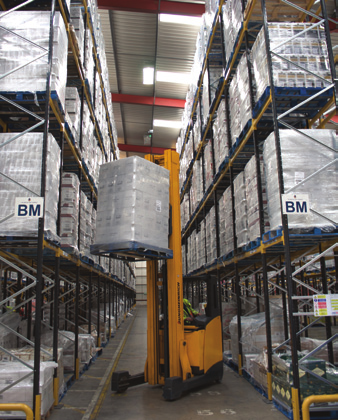 Racking can be configured to meet precise criteria, in terms of load volume & weight, accessibility, handling requirements & space utilisation.